Next month, we will be back at the MGM Grand in Las Vegas as a Silver sponsor of DevIntersection. Next month, we will be sponsoring DevIntersection as a Silver sponsor at the MGM Grand in Las Vegas. Co-located with the SQLIntersection and the Microsoft Azure + AI Conference, it is one of the largest Microsoft focused conferences in North America. Microsoft is sending its top speakers such as Scott Guthrie, Scott Hanselman, John Papa, Donovan Brown and Jeff Fritz to complete the top-notch speaker line-up with 75+ international speakers. This year, a huge focus is on AI and cloud computing with sessions about deep learning, knowledge mining, agents and bots, but also business topics such as Docker, UX design and web security in ASP.NET applications. 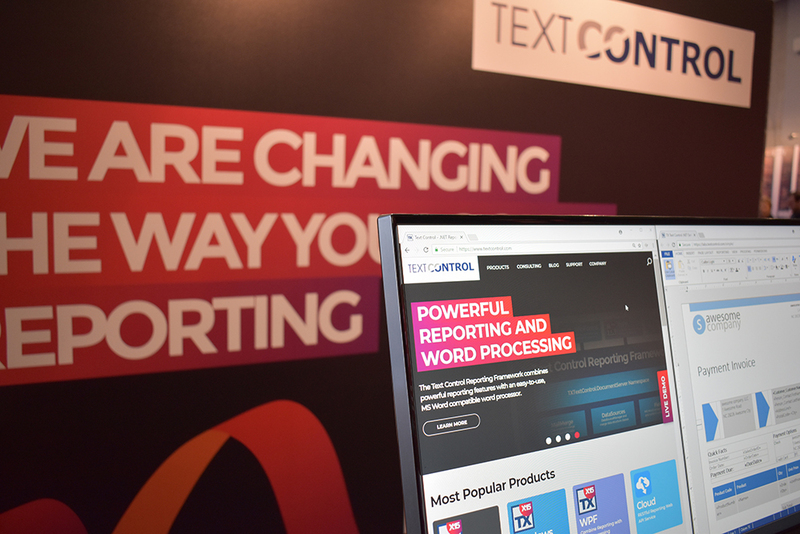 At the Text Control booth, you can test-drive our latest version X16 with new features such as track changes, Excel compatible formulas and many more. This year, we doubled the booth size and increased our conference staff to demo our reporting components to interested developers. If you are attending this great conference, stop by our booth and learn how documents should be created in modern business applications. We will be giving away our Text Control branded drawstring bags and, as always, we are raffling off an XBOX One X at the end of the conference. 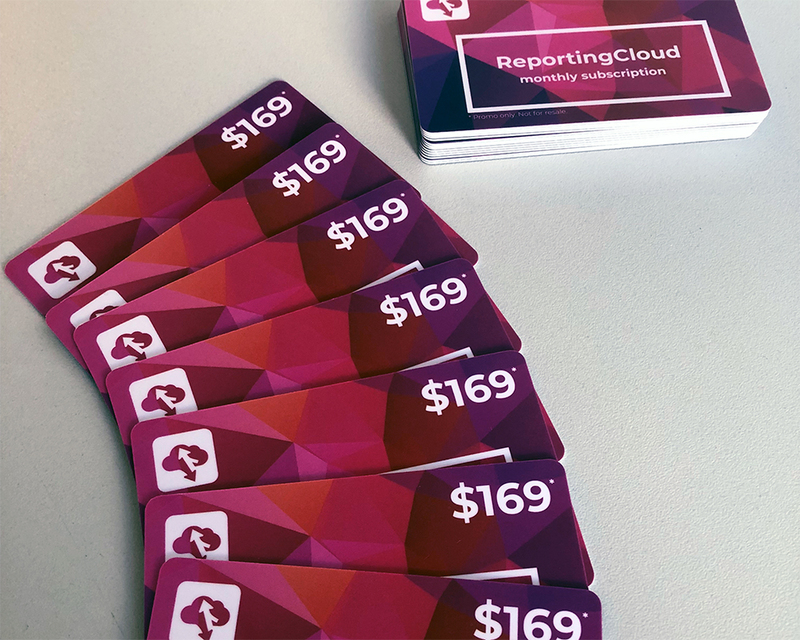 This year, we will also bring a good number of ReportingCloud scratch off gift cards with a unique voucher code for a monthly subscription of ReportingCloud Extreme to create up to 100,000 documents in the cloud.